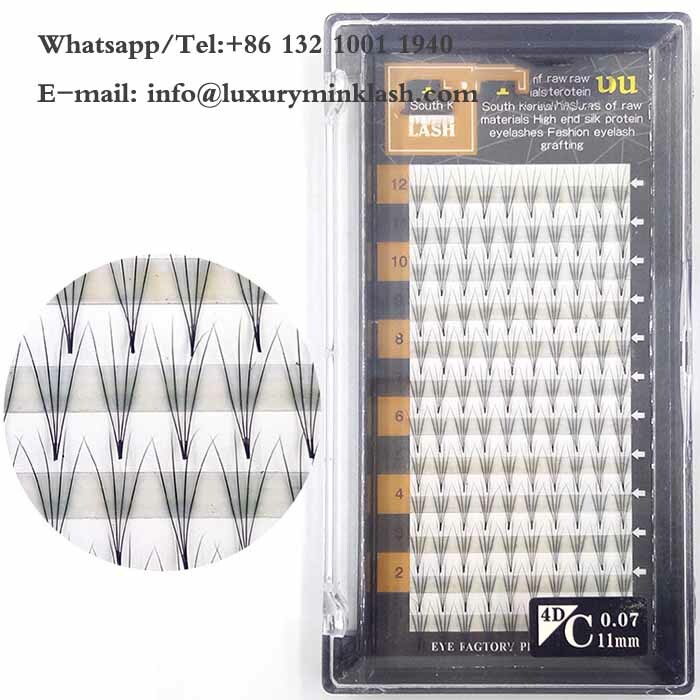 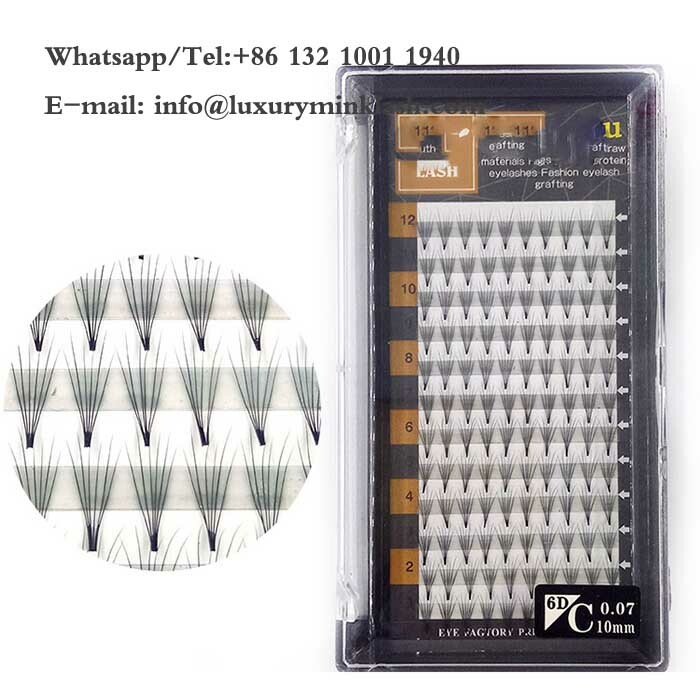 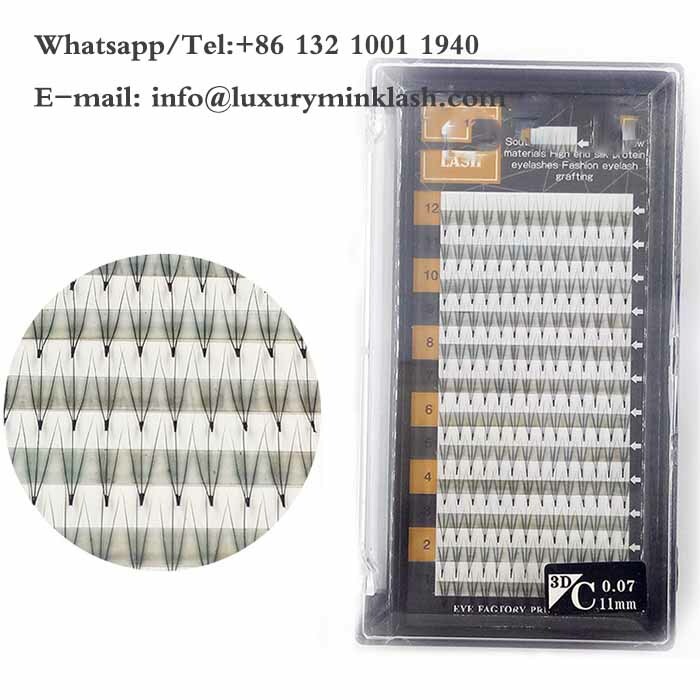 Qingdao Luxury Lashes is most professional mink lashes and eyelashes extensions manufacturers in China, We offer the highest quality Mink lashes, all of our lashes are with 100% mink fur, and 100% handmade to exact specifications. 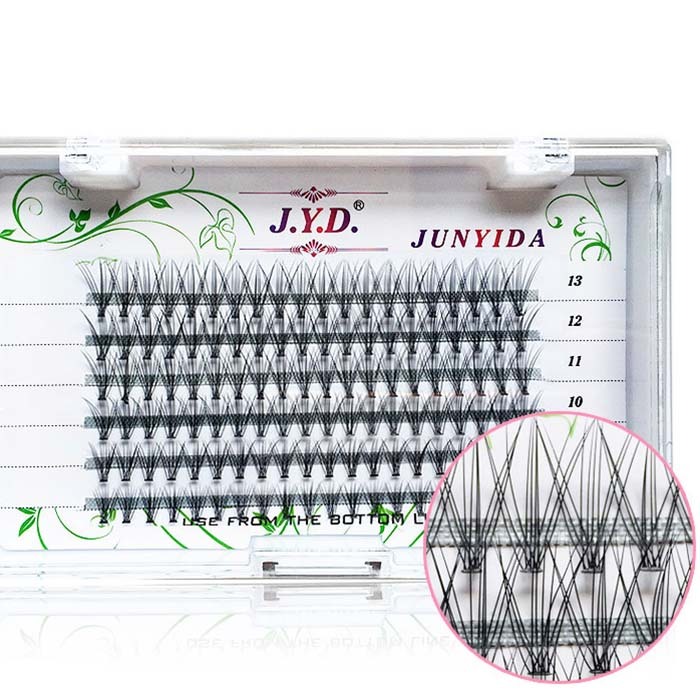 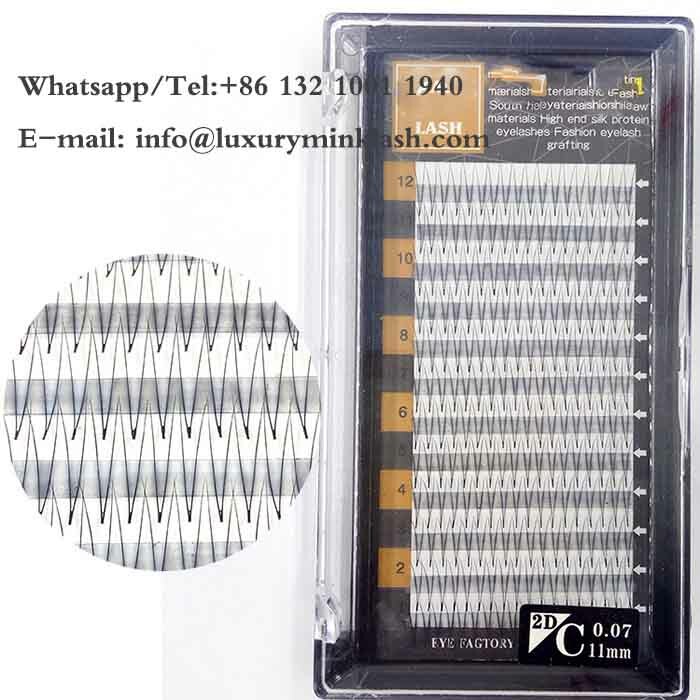 We have designed over two thousand types of fashion lashes. 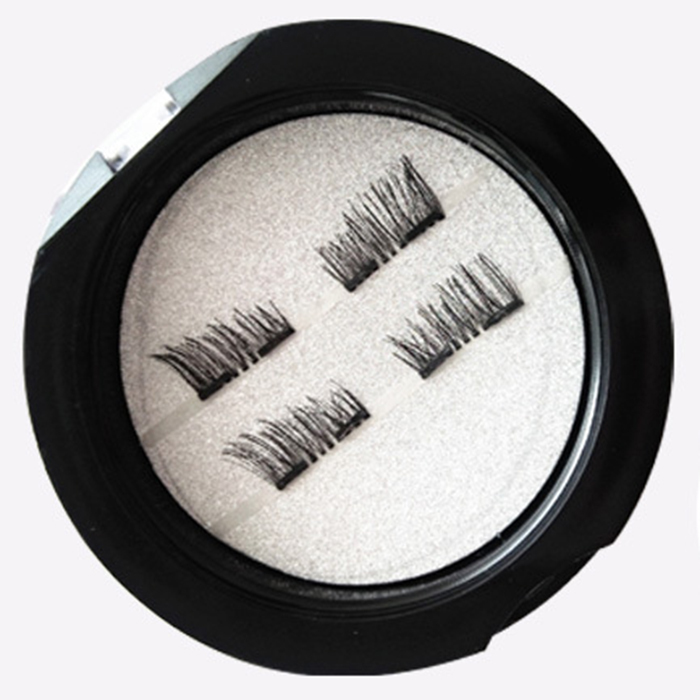 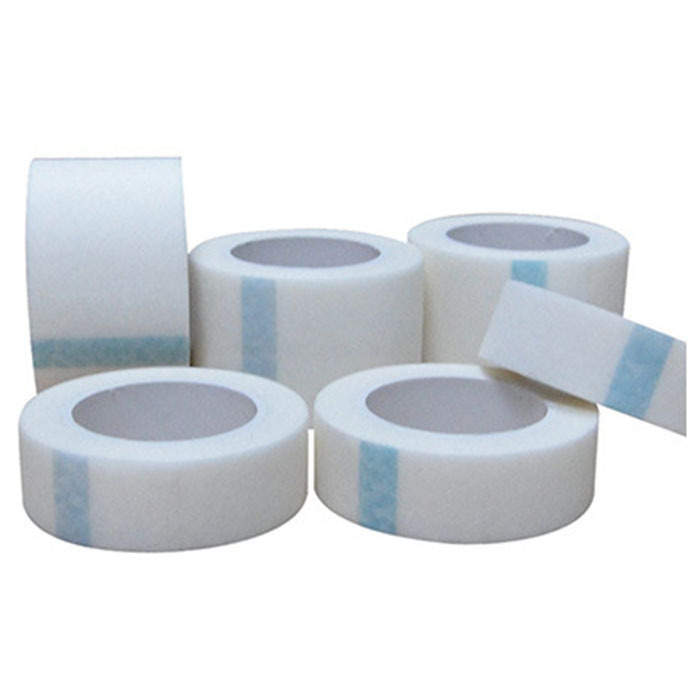 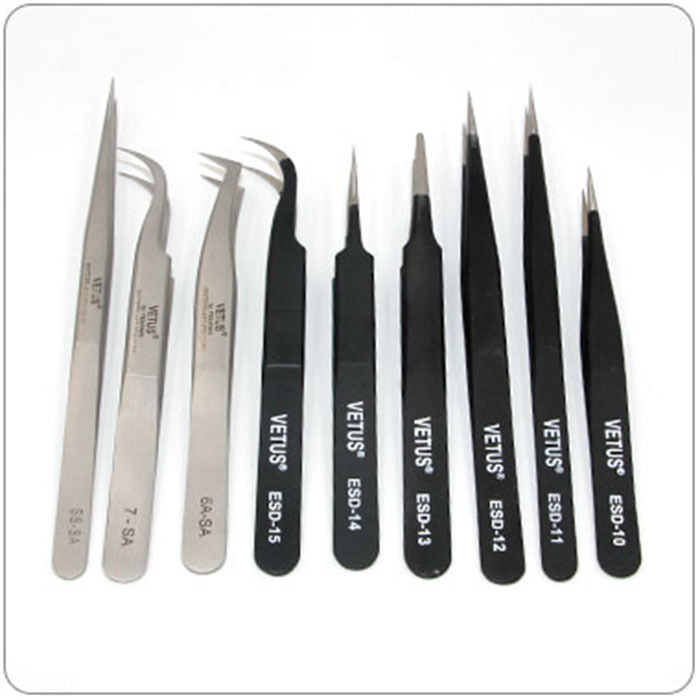 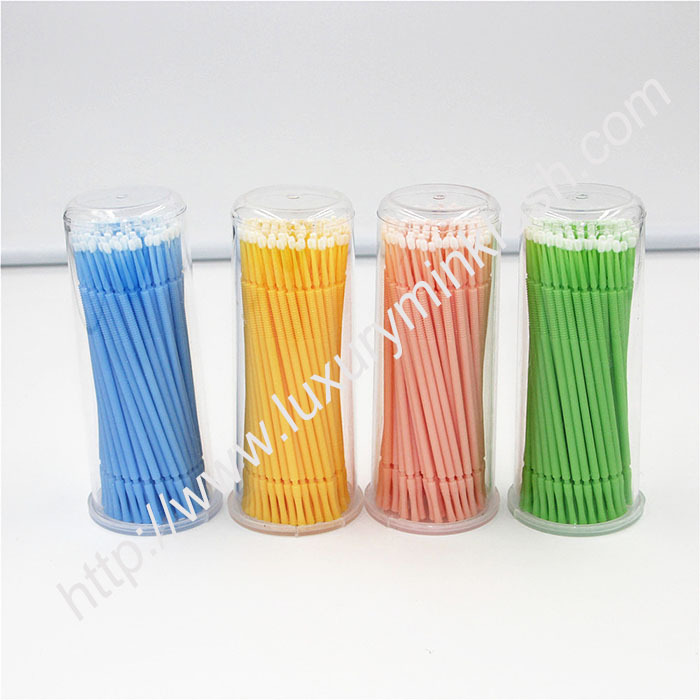 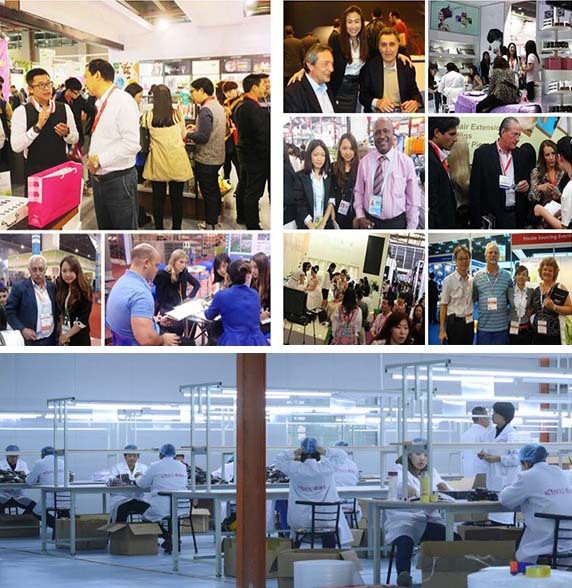 Our factory aim is to manufacture the best quality products and offer the best private label OEM & ODM service. 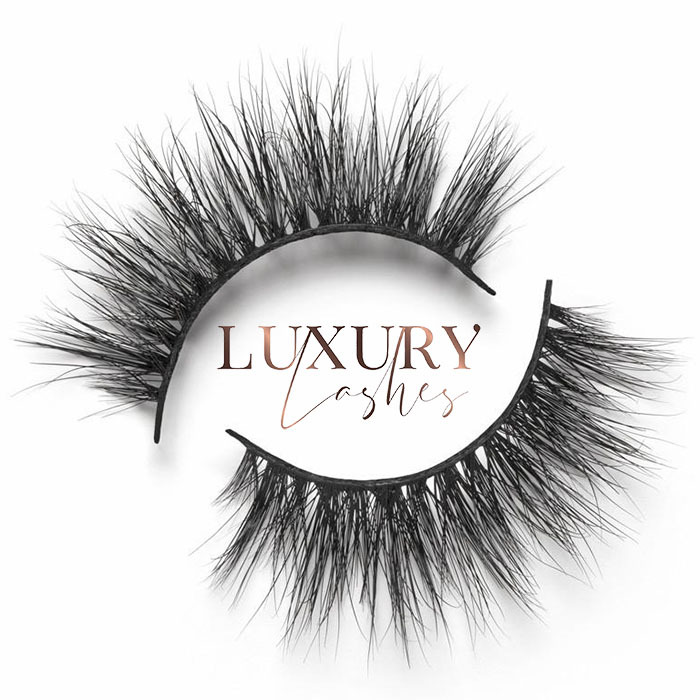 Custom lashes, Private label and private packaging for your own business. 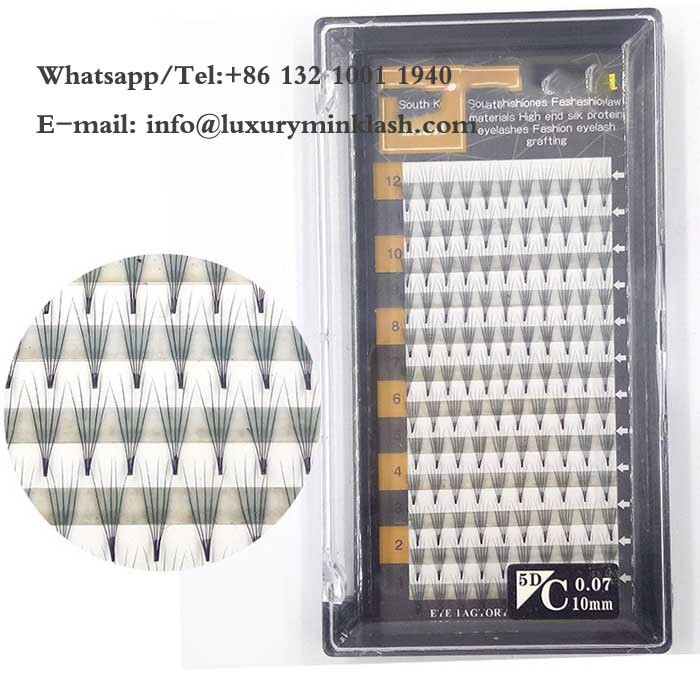 We offer OEM and ODM service to clients, Our designers can design the style according to customer's needs and different fashion trends. 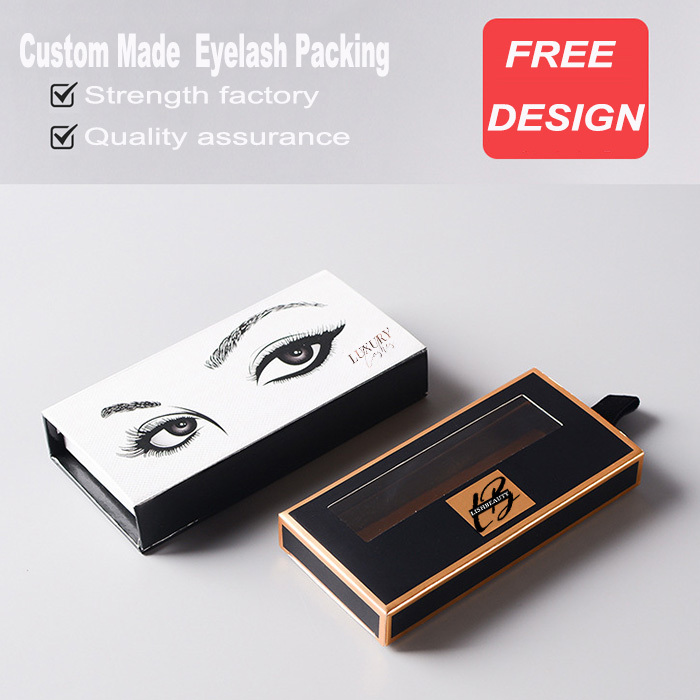 Professional Eyelashes, Box Design, Ribbon, Cards and etc, can accroding to your requirement to design your own style. 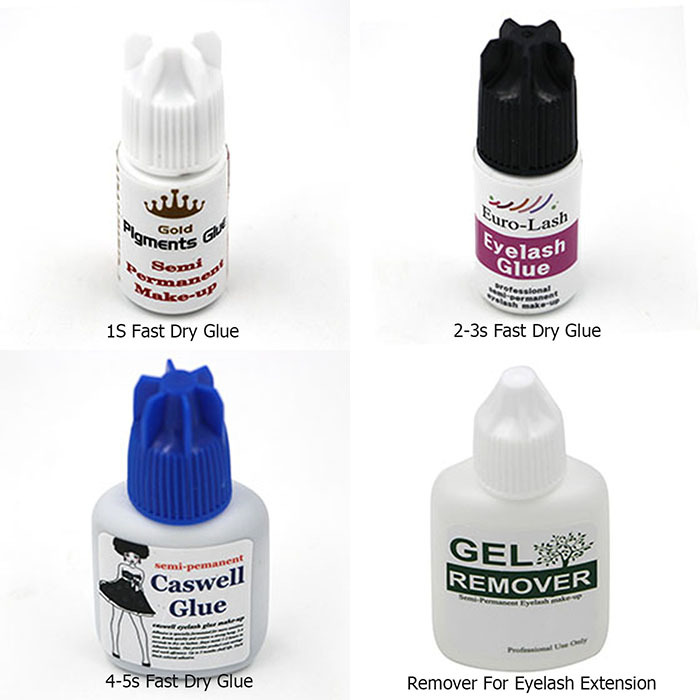 Solving your problem within 12 hours, Ready Stock Order within 1-2 Days, Custom Order 1-3 Weeks. 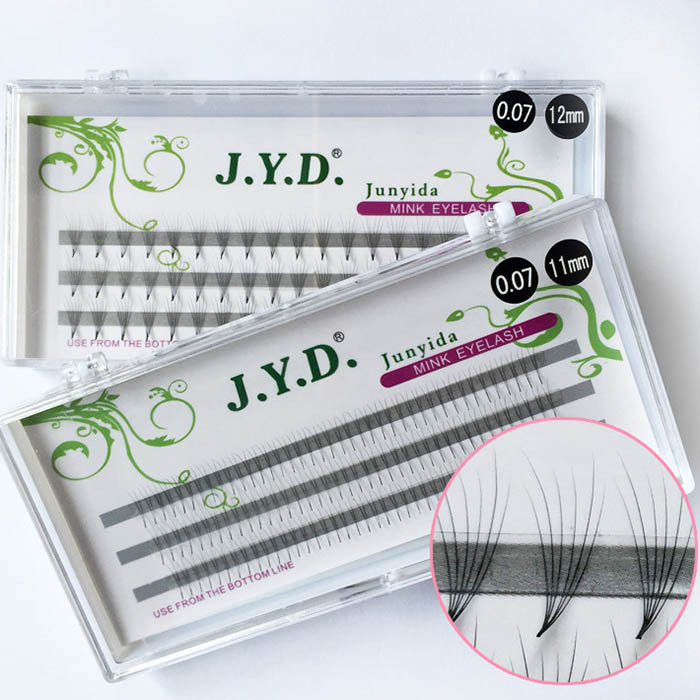 We are factory, Focus on eyelash produce 20 years, Can save the cost of intermediate, We have rich experience on processing and cost control, Our QC Team control each step of the production, Our R&D team are always working hard on develop new product, New processing technology etc in order to improve ourselves, In order to give our customers most competitive prices.